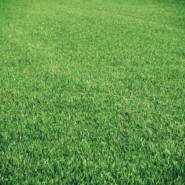 Stadium Lawn Turf - Spring Sale! Save up to £0.29 per metre this Spring. Our famous stadium variety is perfect for most gardens. We grow beautiful lawns from seed. We guarantee it is weed free on delivery. Creating a new lawn in your garden is easier than ever before. These video guides will help you through. Feedback from our customers is essential to us, we strive to deliver excellent garden products every time. Top soil is the foundation of a successful garden. 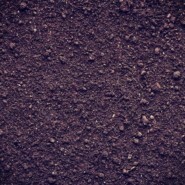 Match your new lawn with our quality soils available in bulk bags and large packs. We are open from 8am until 5pm, please get in touch with any enquiries you may have. Our range of fine ornamental varieties will help set your garden apart. Grown on the finest Lancashire top soil to the highest standards. Our beautiful garden turf is cut fresh to order, next day delivery available!